Top notes of refreshing menthol followed by a warm, mellow tobacco flavour with a hint of vanilla. 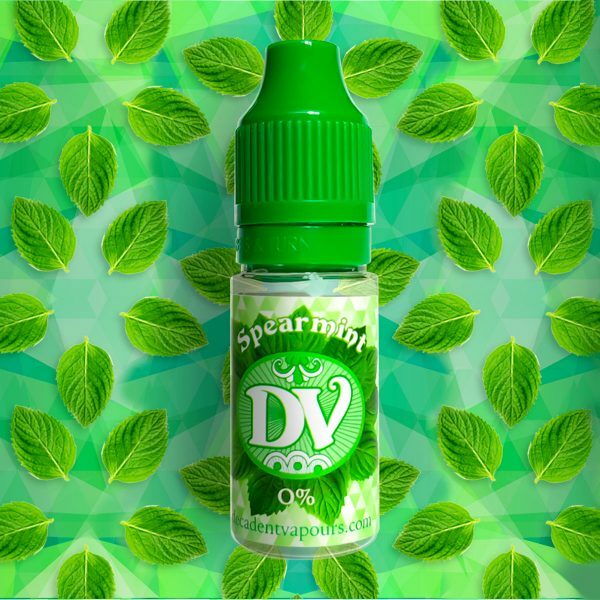 Our menthol tobacco e-liquid has top notes of refreshing menthol followed by a warm, mellow tobacco flavour with a hint of vanilla. A great vape for ex-menthol smokers and those making the switch.